Philippines pressing. 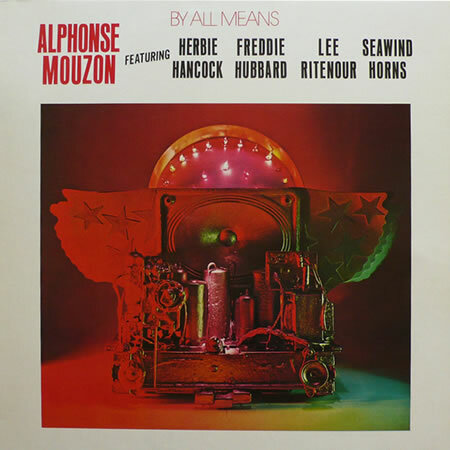 Features Herbie Hancock, Freddie Hubbard, Lee Ritenour and Seawind Horns. 1. Do I Have To?